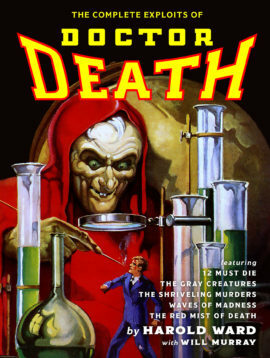 For the first time, all five Doctor Death pulp adventures are collected in two volumes in this series authorized by the Ward estate. 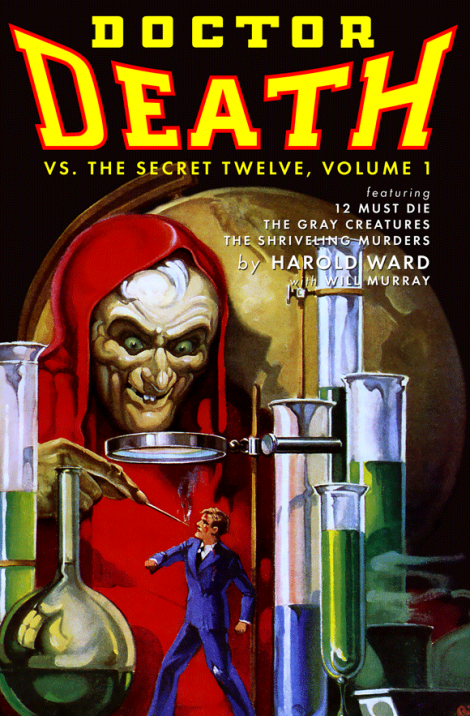 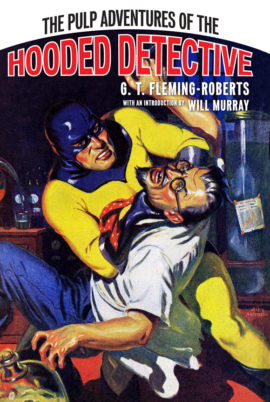 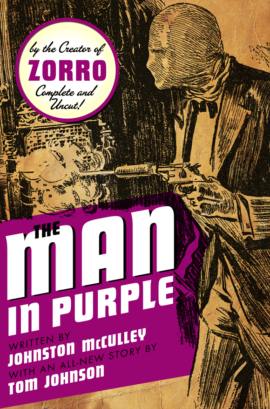 Volume 1 contains the first three stories from 1935: “12 Must Die,” “The Gray Creatures” and “The Shriveling Murders.” As a bonus, Harold Ward’s treatment for a Doctor Death comic strip is included. 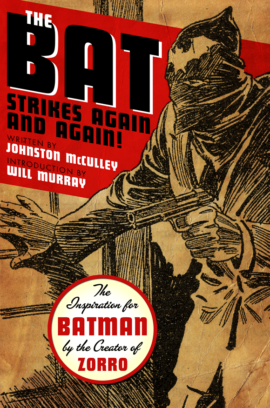 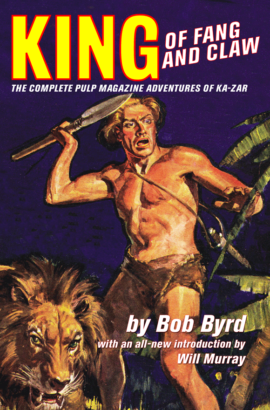 All new introduction by pulp historian Will Murray.